Be a pro-active member of our team– low drama, high productivity! MHD Communications is a well-established and highly-trusted communications company offering technology services. Established in 2003, we provide a total solution for voice, data and security communications as well as structured/fiber cabling. 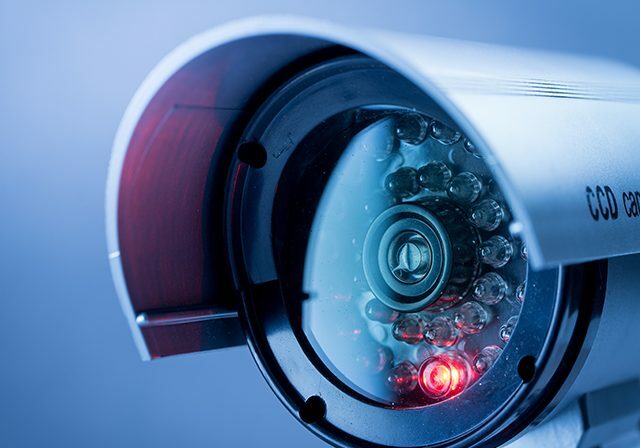 From installation to day-to-day support, we are there with the solution. 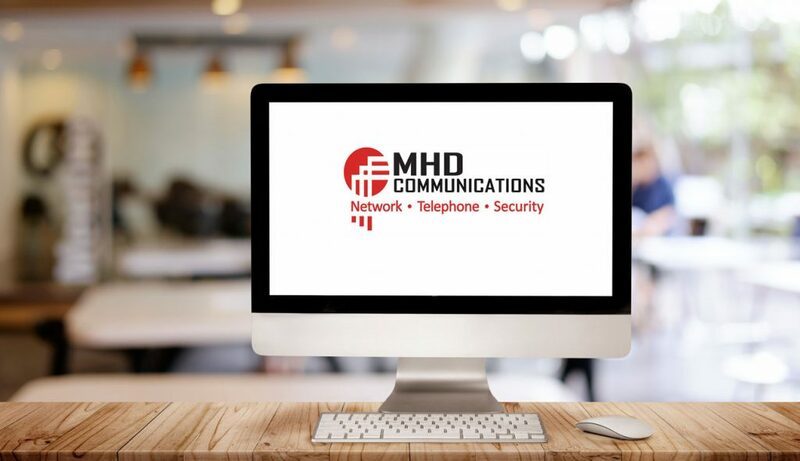 Fully licensed, bonded & insured, MHD Communications exists to provide the highly responsive support system to clients who require a superior level of quality and reliability. Attach your resume detailing previous experience, education and community involvement along with a brief introduction letter to kara@mhdcommunications.com. Please include desired start date and desired starting salary. Please note that if you do not meet the mandatory minimum requirements, you may not receive a response to your submission. We are seeking qualified candidates for employment at MHD communications. Attach your resume detailing previous experience, education and community involvement along with a brief introduction letter. Please include desired start date and desired starting salary.Please note that if you do not meet the mandatory minimum requirements, you may not receive a response to your submission.